Please inquire about our options on Banners, Advertising or placing For Sale ads with links to your web site with us. A small fee will apply. 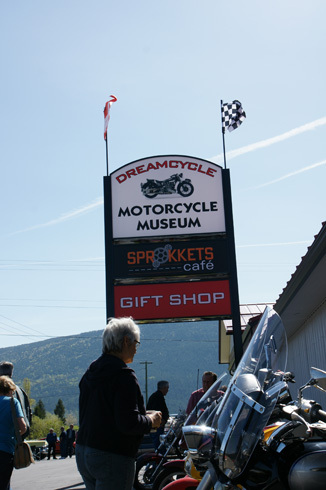 Congratulations to Dreamcycle Motorcycle Museum and Sprokkets Cafe. You have been featured in fortheride.com's list of the top 10 café racer haunts around the world. 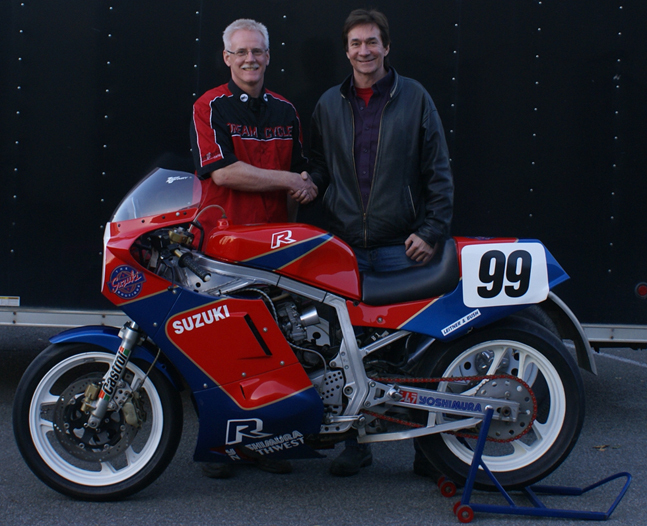 Dreamcycle™ has acquired Gary Goodfellow's 1986 Suzuki GSXR 750 Limited Edition that he raced very successfully in Europe, Canada and in the AMA. Come see it this year at the Dreamcycle™ Motorcycle Museum. Click here to Check this out!! Conducting business over the internet is as safe as you make it. We have included these links with information that will help make your internet experience safe and productive. The Canadian Classic Bike Exchange Entire contents Copyright © 2012 All rights reserved.